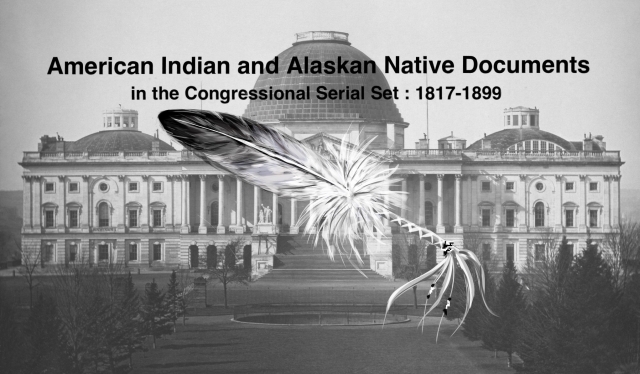 "Department of Indian Affairs. (To accompany bill H.R. no. 1795.) Memor"
Memorial of the Yearly Meeting of the Society of Friends. On treatment of the Indians by whites; best hope for Indians in the U.S. is to break up the tribal relation, and attach Indians permanently to the land.